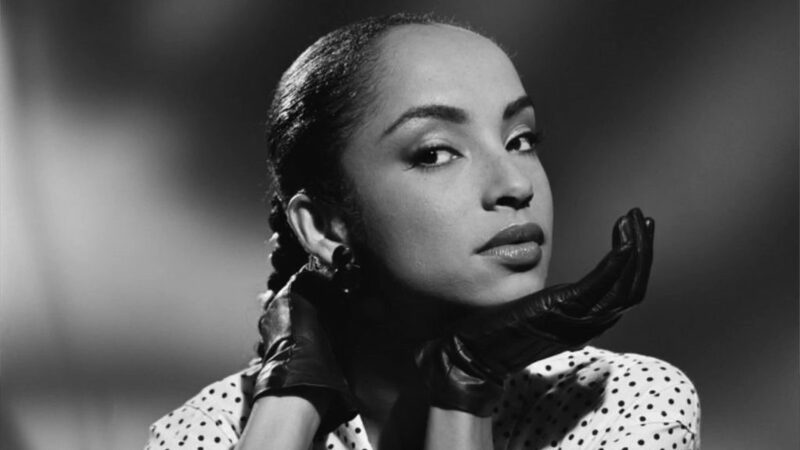 Before Adele or Frank Ocean or any of these younger artists who like to play mysterious, there was Sade Adu, the Queen of Mystique. The lead singer of the band, Sade — yes, it’s been a band this whole time — rarely does interviews and declines almost every collaboration request. My theory on people like this is that they probably obsess over fame more than the artists who chase it more openly. Unlike most “mysterious” entertainers, Sade is actually honest about her motivations for being that way. In a 2010 interview, she explained that collaborations with other artists might expose the fact that there isn’t enough talent to back up the hype. I respect the honesty more than words could tell. In any case, today is Sade Adu’s 60th birhtday, and in celebration of her six decades, I’ve posted my six favorite Sade songs.